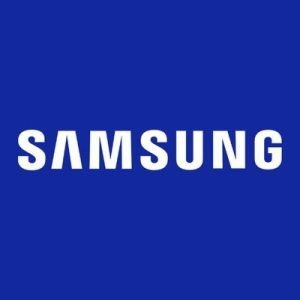 Samsung could do away with iris scanning in the Galaxy S10, only two years after debuting it with the Galaxy Note 7…reports Asian Lite News. 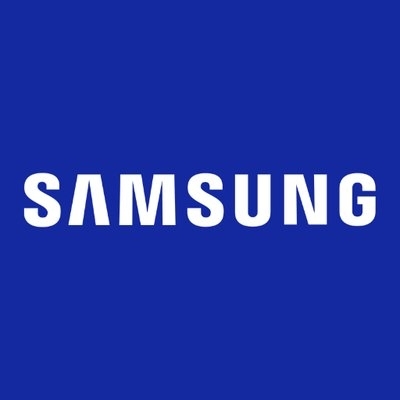 According to a report in Korean publication The Bell, the tech giant is already developing parts for the upcoming Galaxy S10 smartphone but has no plans to include an iris scanning module like in previous Galaxy devices. The South Korean tech giant may consider adding an in-display fingerprint reader as an alternate authentication method. “The highlight of the Galaxy S10 will indeed be the biggest feature cut from the Galaxy Note 9 — an in-display fingerprint reader,” the report added. The physical form sizes of both smartphones is expected to reduce slightly as the company would cut down its already slim top and bottom bezels. Cupertino-headquartered Apple was recently lauded for the accuracy of Face ID but criticised for removing the Touch ID fingerprint sensor altogether. If Samsung can match the former while delivering the in-display reader many wanted on the iPhone X, then the Galaxy S10 should be a big hit, according to Forbes.